The Tir Eoghain GAA Health and Wellbeing Committee is organising a day trip to Croke Park on Saturday June 30th. This trip is part of the GAA Social Initiative. The mission of the GAA Social Initiative is to make clubs more age-friendly, by increasing the participation of older members through events specifically designed to enrich their lives and respect the important contribution they have made and can continue to make to community life. The outing is available to those aged 55 and over, male and female, and is aimed at providing those participating with an opportunity to escape the routine of everyday life, socialise and enjoy each others’ company on a relaxed day trip. The highlight of the event will be a guided tour of the iconic stadium, one of the world’s finest. The group will be able to re-trace the steps of the legendary Tyrone teams of 2003, ’05 and ’08, who famously won three All-Ireland titles on the hallowed turf. A fascinating insight into the running of Croke Park, along with an informative commentary on its history, will be provided by a tour guide. This will be followed by lunch and then some time to enjoy the Croke Park Museum before making the journey home. Clubs are invited to nominate three people to enjoy this fantastic day out at Croke Park. 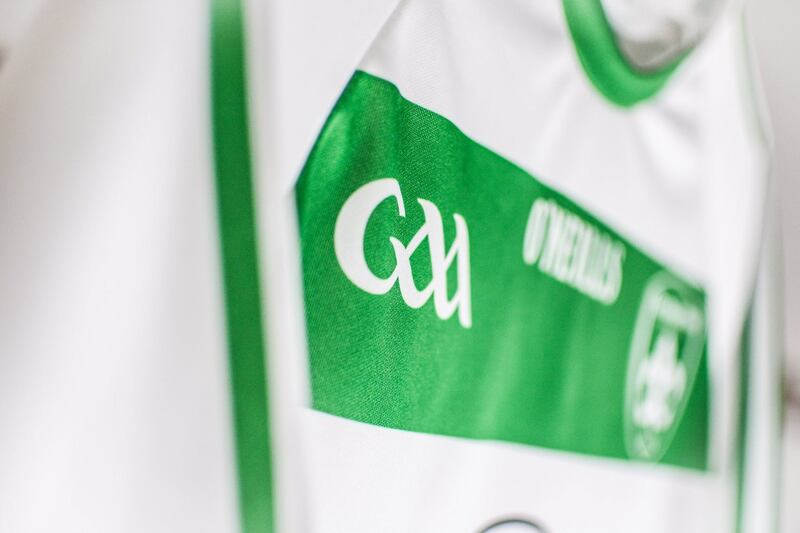 It could be a longstanding club player; the person who looked after the jerseys; groundsman; committee member; first aid volunteer; fundraiser or any other committed member of your Club over the years. Transport will be provided from four designated points in Strabane, Omagh, Garvaghey and Dungannon with time of leaving to be confirmed shortly. Each nominee must be over 55 years of age. Places cannot be guaranteed after the closing date of 15th June. Any queries regarding the trip please contact Gerry Madden directly on 07799472968.